← Day 45 – I made it! I am now back in Singapore training and preparing for the hardest and most risky stage of the expedition, crossing the Tasman Sea by human power. The success in this crossing is 80% in the preparation before I depart. Hence the next few months are a very busy time for me. 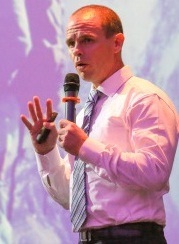 I have around S$20,000 of expenses to cover for the upcoming costs of the Tasman row and the main way I finance this is through keynote speaking. 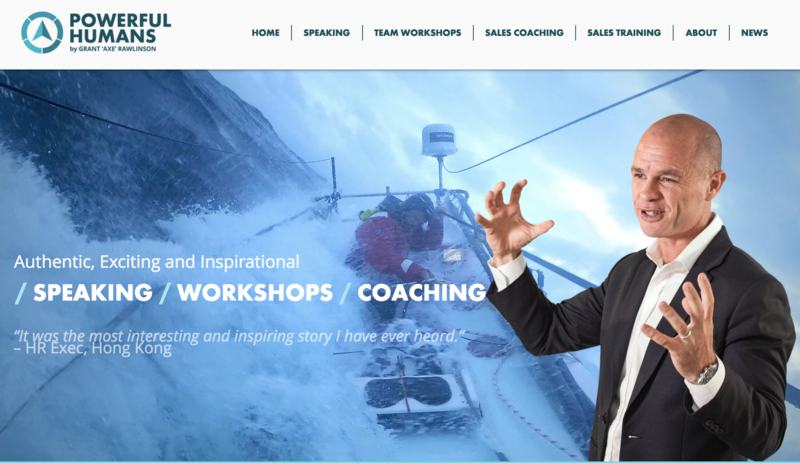 If you know any organisations who have an event coming up and require a tried and tested professional keynote speaker to deliver a unique, relevant, humorous, insightful and PROFESSIONAL keynote address which would help kick your event’s WOW factor into the stratosphere, then please check out my professional speaking website to learn more and get in touch! Posted on July 11, 2017, in Rowing Home. Bookmark the permalink. Leave a comment.